Kitchener Oakland is an ideal venue for private events such as cooking classes, cooking demonstrations, and fundraising events.  Please contact sophia@kitcheneroakland.com for inquiries. Not all event rental requests will be accepted. Kitchen must be cleaned up thoroughly after use by 6PM (left in clean/workable condition) or else portions of security deposit will be forfeited.